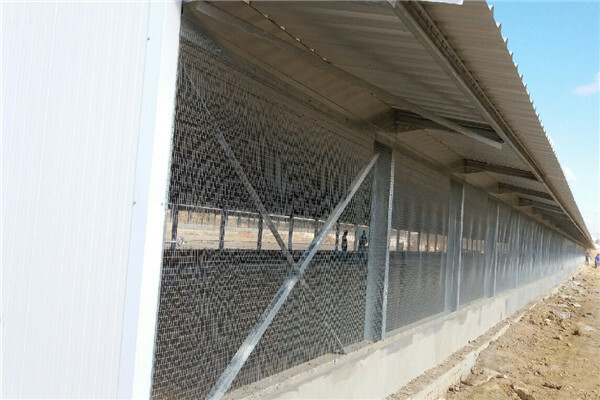 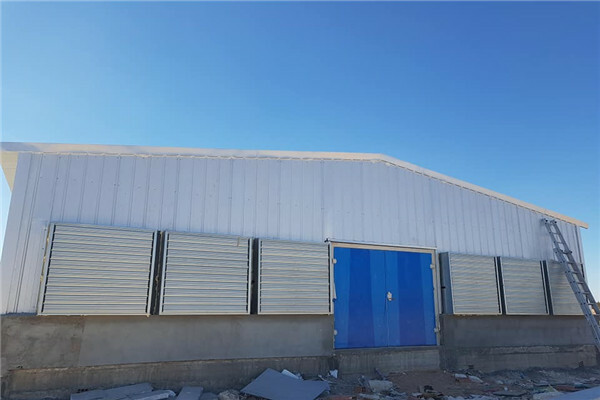 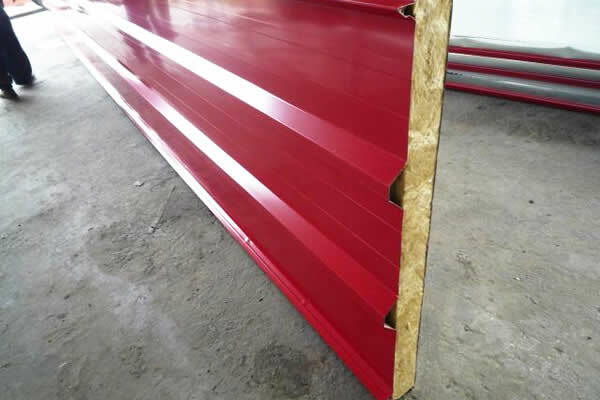 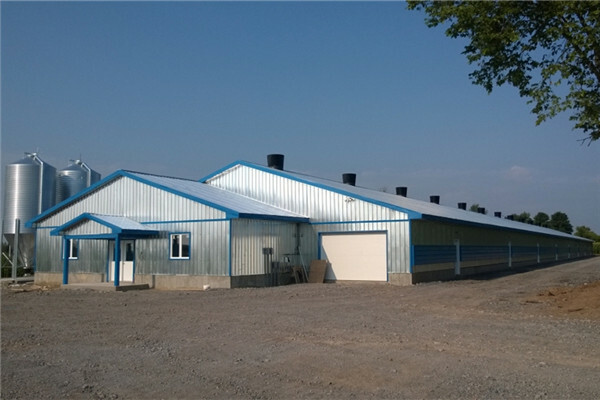 Poultry farm shed chicken houses can be built with different construction methods, close type ( with roof and wall panel cladding) and open type(with sandwich panel or steel sheet&aluminum bubble foil for roof, no wall or wire mesh&curtain for wall). 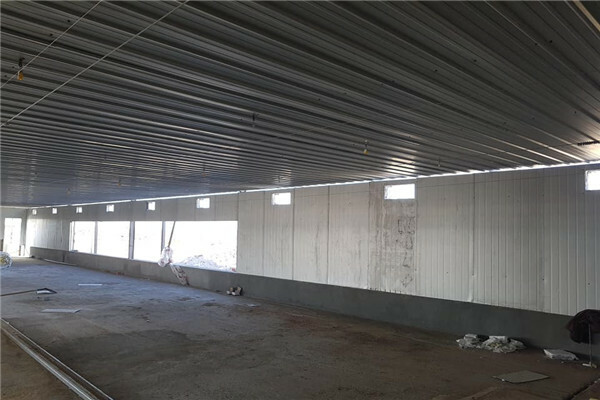 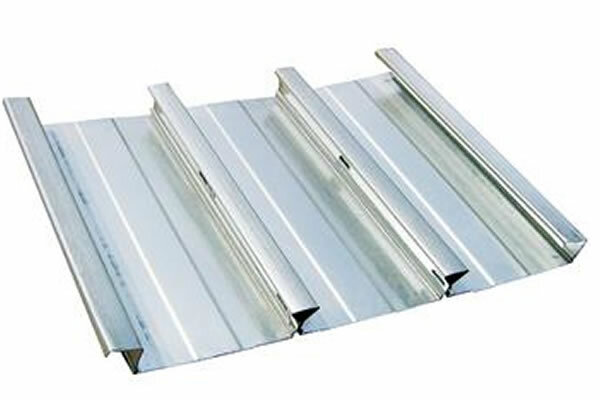 Also it can be with different structure type,one is portal frame structure and another is steel truss roof structure. 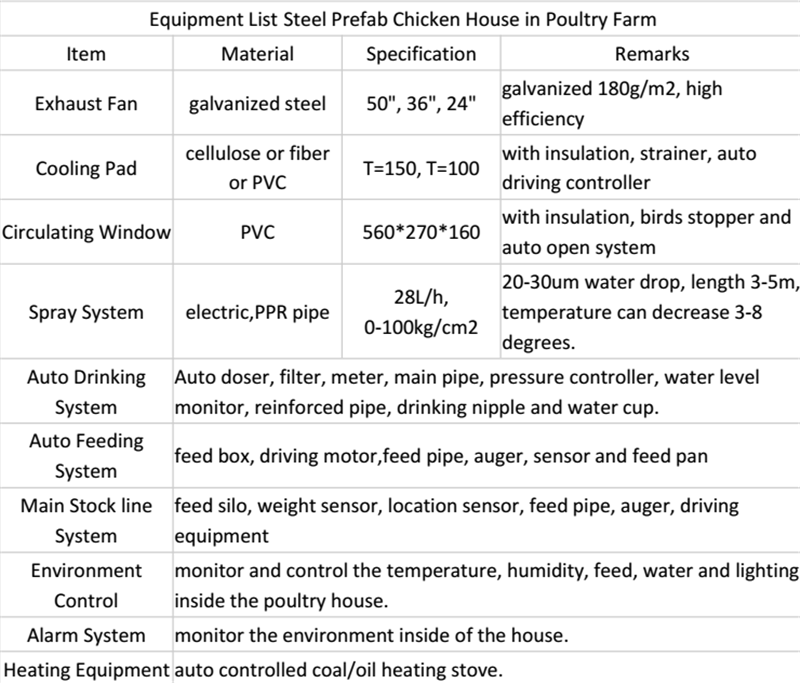 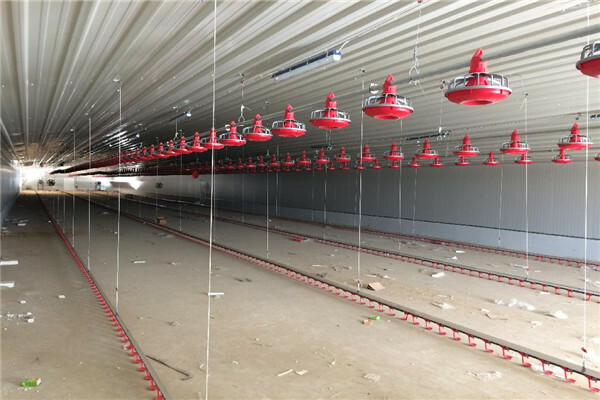 Broiler chicken houses often used in broiler and layer housing in free range and cage system. 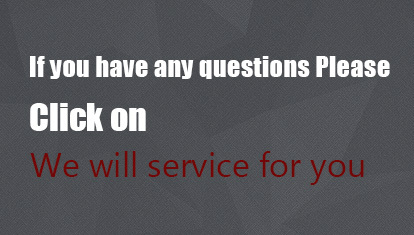 Also we can introduce our partner (the equipment supplier) to you, then we work together to provide more workable project for you.